Do you sometimes get overwhelmed looking at people going about with an impeccable fashion sense? Fashion is a ripple effect; it keeps evolving. For every new trend, there is an infinite spectrum of outfits and ideas, which keeps us spoilt for choices, making us utterly indecisive at times. “I’m not settling for anything less than perfect!”, that’s what a customer thinks when it comes to cherry picking outfits for whatsoever occasion. But there’s a slight aura of resistance a customer feels when it comes to spending hours and hours of time just to come up with something that complies with his set standards. But, we humans like always have managed to get off the hook with an unimaginably excellent vision of a technocrat. A well-devised algorithm that applies a recurring process to fetch you an incredibly smart match of the outfit based on what you’d once liked is something to put a label on. Artificial Intelligence? Ring a bell? Well, well. How could we have derelicted this revolutionary next generation process of functioning when it came to our rags and robes? Busted! That’s where all the haute couture avarice is coming from. But has your retail business got this back when your customers accustomed to this streak, come to you for their once in a while fashion rescue? 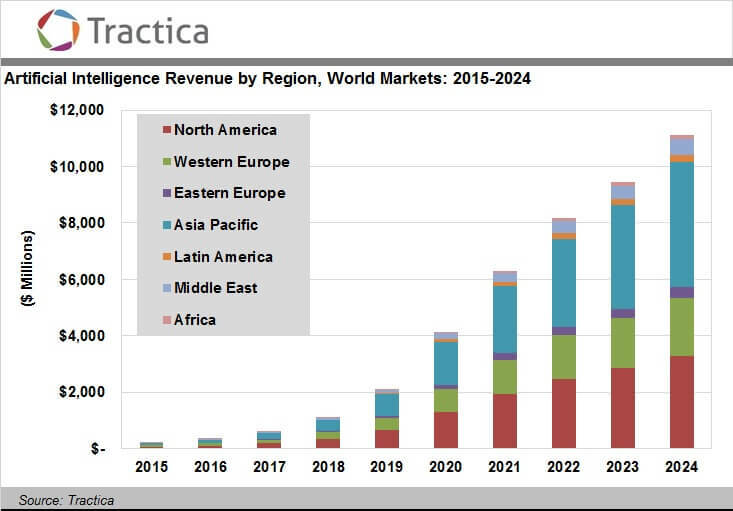 Some big players in the machine learning include Amazon, Microsoft, and IBM. So what’s that about machine learning creating a buzz? ML(machine learning) is another milestone in software development where gadgets and devices don’t need a logic code to work. Instead, they can work on retrieving their already stored data. A program collects and analyses the information that is needed to achieve an outcome and learn during program execution. Now the machines can access data that is already stored in order to make decisions, just like it happens with human beings. Though this process that enables machines to learn from every new experience requires an algorithm that would get them to learn. That brings us to using machine learning in app development. Let’s start with Amazon’s machine learning service. There is another San Francisco based online shopping service that has shrewdly channelled the power of machine learning to develop a product that helps you find clothes that you love. 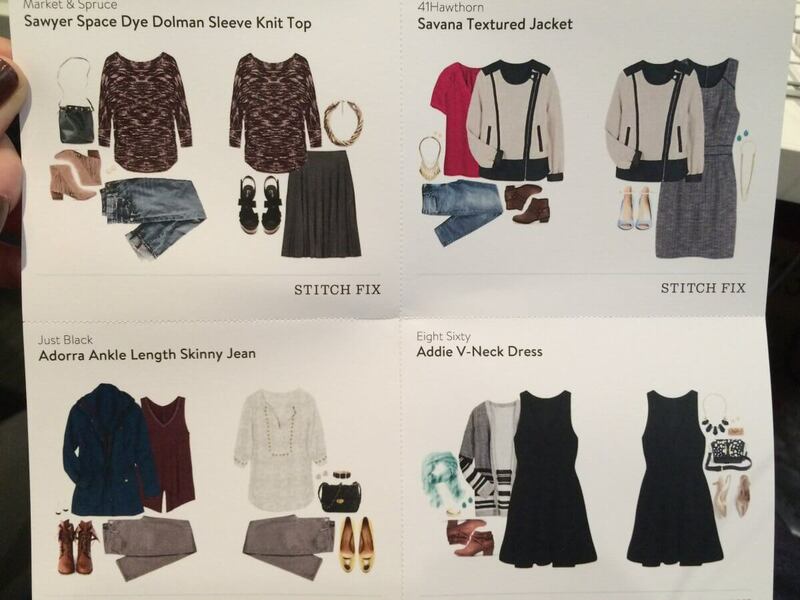 Stitch Fix is your stylist. It uses data analysis software and machine learning to get users the kind of clothes they want. It has revolutionised the concept of big data into making a beautiful framework of automated styling and advice. Selling clothes of some major brands, it charges its customers a small amount of styling fee, besides the price of the item. It sends its customers 4 highly curated and professionally styled pieces of clothing, from which users can try and choose what fits them the best and return the rest. Machine learning is up and running since the 1950s, but something has recently surged the advancements in the field. 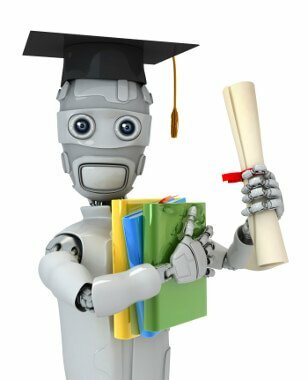 Three factors have contributed to the machine learning breakthroughs in various industries. A spontaneous gig of a smart outfit is not an inborn talent or a god’s gift; there are moments when you accidentally bump into something remarkably striking, triggering an impressive mix-match of colour, look and fit. 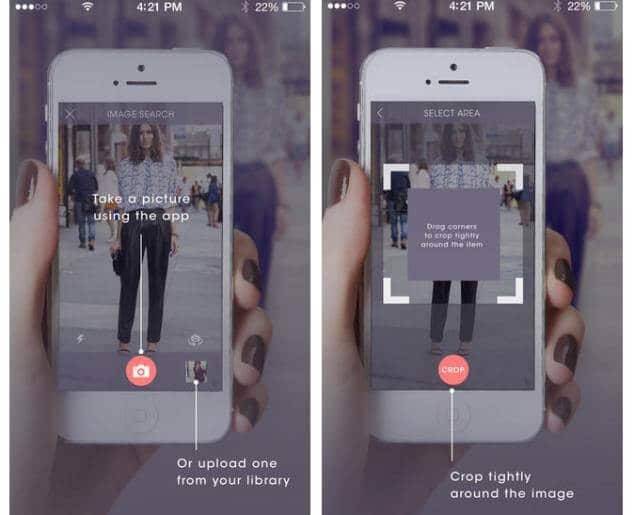 A style advice app implementing machine learning algorithm should let your customers upload an image of a perfectly pulled off outfit and find a similar match. 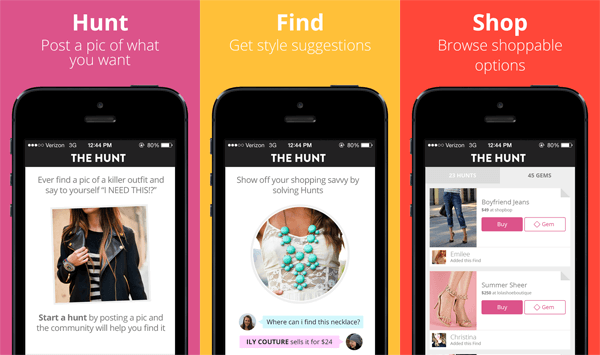 The hunt is a similar fashion app that lets you upload photos and type in a few details about an outfit you’re looking for, and your peer Hunt members (more than 4 million of them) will tell you where can you buy stuff like that. You can also update your budget in the process. 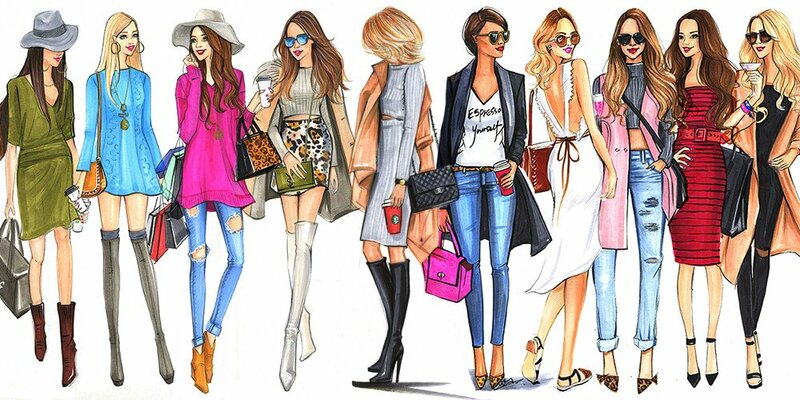 Fashionistas have an insane streak for fashion; they breeze along anything and everything that looks easy on eyes. And giving them a platform where they have an endless possibility of ideas that look good on them will give their morale an incredible boost. A style advice app should essentially have this feature to offer their users an array of personalised recommendations based on what they usually tend to buy. 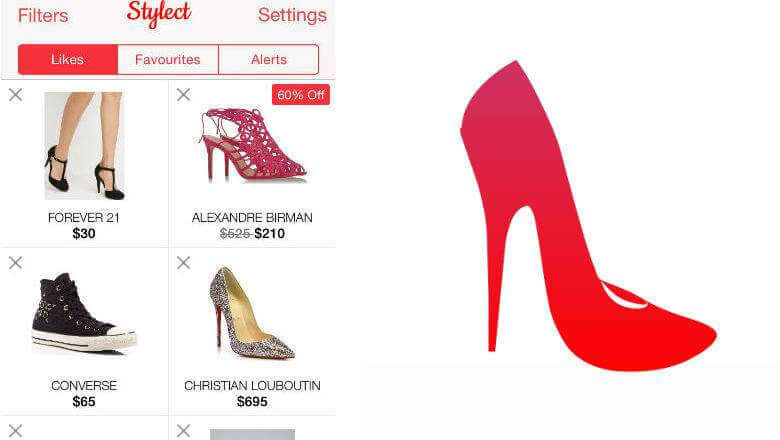 Stylect is a Tinder-like app for shoes; it hooks you right from the moment you start looking, until the time you find your desired piece. You can swipe right if you love what you find and left if you don’t like it. Your options include more than 350,000 of the pieces, and the app will also alert you when pieces you’ve liked go on sale. This kind of features requires customers to filter their kind of choices based on colour, size, brand or material. Make sure you include these in your app. The list of such apps also includes Grabble and Mallzee which are all about an instant “like or dislike” response. Users can update their bought items with friends through all major social media channels, messaging services, or a cloud service. Another feature that users would like in your app is push notifications. They’ll be glad if you let them know if an item was back in stock, or drops in price. Your app needs to build a credibility among them; you help them save money, they’ll download it above everything. 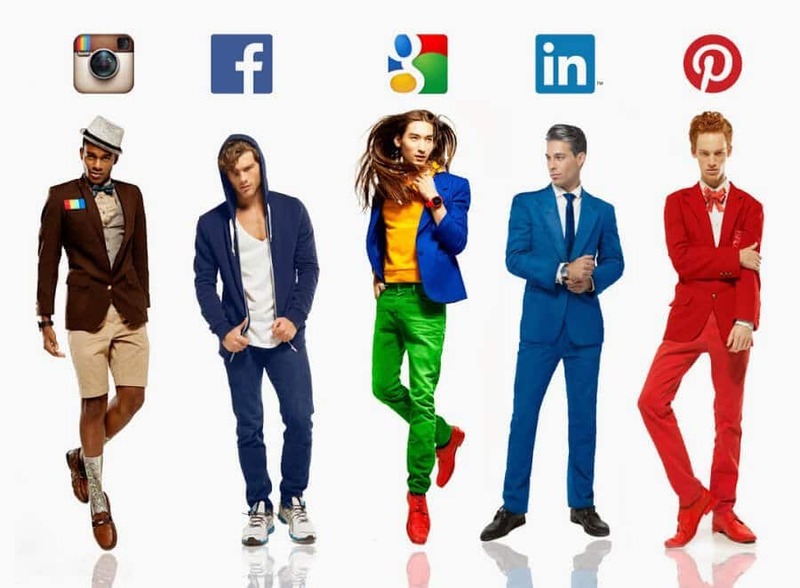 Social media runs the world today. An instant approval from all your friends at once is better than a brick and mortar hassle. 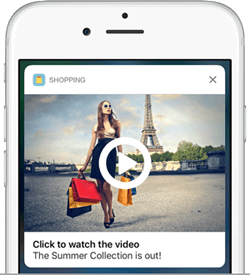 Such a feature that helps them get feedback, providing more built-in capabilities for social network engagement in e-commerce and style advice apps boosts an app’s popularity. 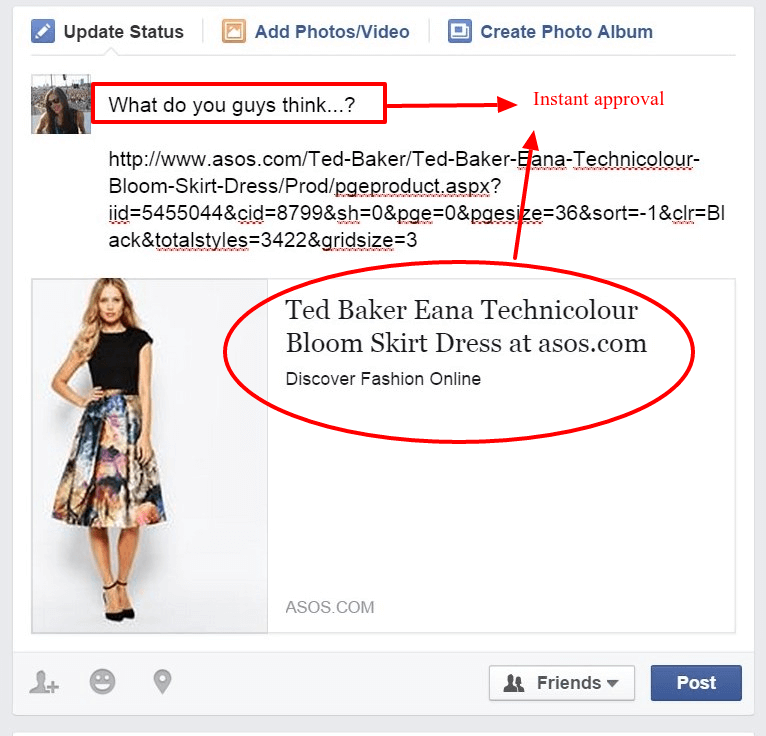 Image recognition and personalised recommendation systems are trending in the e-commerce and fashion industries. How does image recognition work? Image-recognition software is where algorithms are used to recognise and match images with one another, serving security sector for long, the move into fashion and retail industry has commercialised the entire concept. When a photograph is taken of a shoe or clothing, the software – on a desktop or mobile – inspects it by looking at the colour, pattern and shape, and attempts to find an equivalent piece on an existing database of goods from some retailers. Another app called ColourPop finds products solely by colour match. Say, someone comes across a gorgeous dress, there are chances the dress might be out of a customer’s budget or is in someway not buyable. The image recognition algorithm ensures to introduce you to an entire range of similar dresses so that you can fulfil your desire at a lesser budget. You can apply your filters of price, size or colour. Whether it’s street style or a corporate fashion we’re talking about, apps and technology have gone way too far in making us lazy. We can now get instant gratification whether it’s a personal stylist at our fingertips or an on-demand sale update so we can save money every time it’s possible. 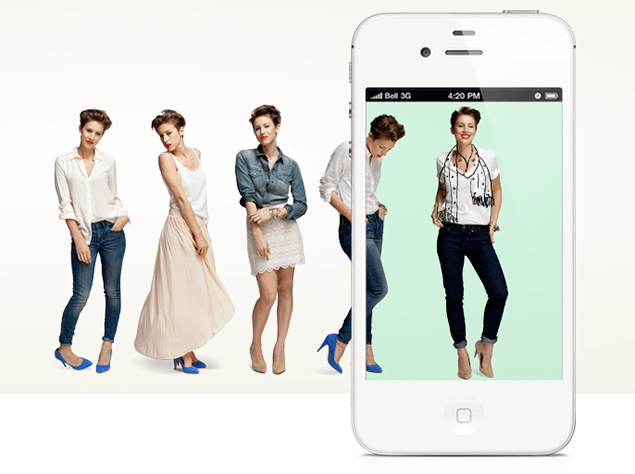 You can go through these 12 fashion apps and style services that are breaking through the shopping trends. When it comes to fashion advice, machine learning has already paved its way through it, making our lives easier and more satisfying. 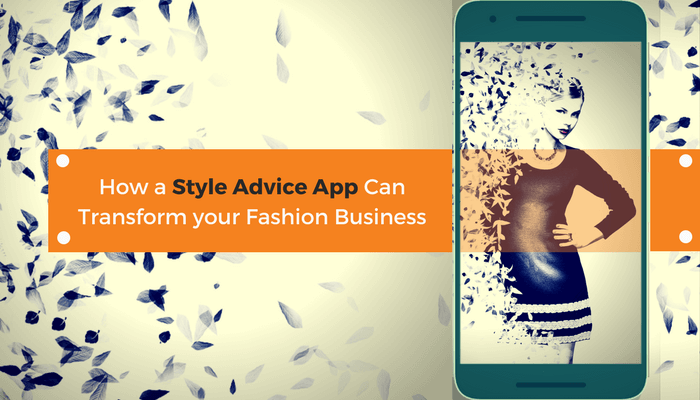 You can now safely let your idea of style and fashion advice app be put into action with some of the most genius and efficient developers out there!